Where do you go to hear the best bands in town? The Friendship Centers, of course! Nearly every afternoon, we have a different band for your listening and dancing pleasure, and there’s no cost to join in the fun (although donations are appreciated). We also have guest pianists and bands at different times of the day. 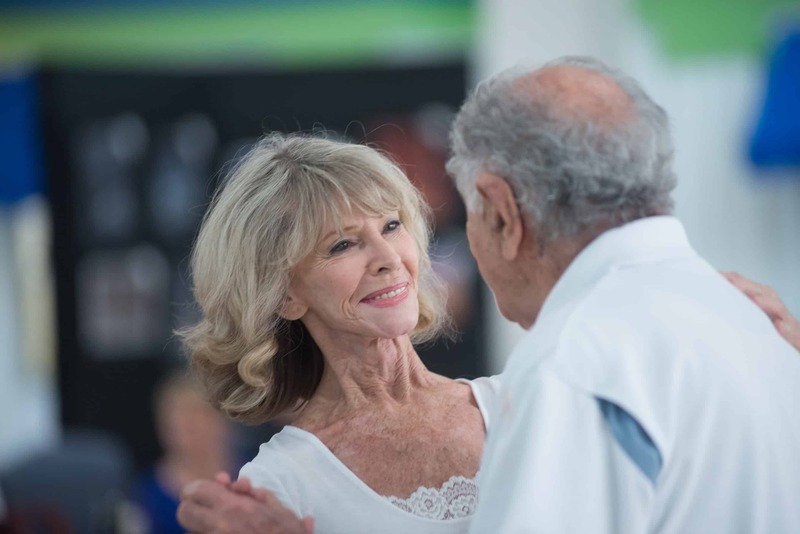 Talent groups that practice at our Centers put on regular shows, including the Friendship Chorale, the Senior Theatre Tap and the ballroom dancers and their instructors. Check out our activity calendars for the monthly schedule, or read the latest issue of Prime Times. Special events such as concert bands and holiday parties are another form of entertainment to be shared with others.